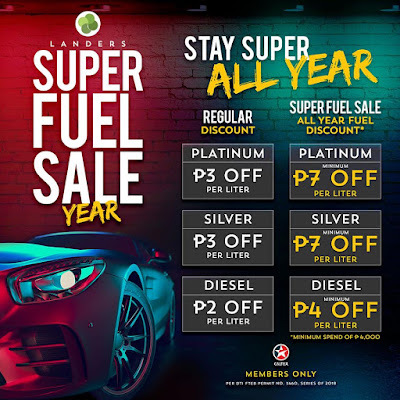 Pasig City went super as Landers Superstore, the country’s fastest growing membership shopping superstore, recently opened its fifth branch in ArcoVia City. Members from the eastern part of the metro can now enjoy first-class membership shopping at Landers’ vast-spaced, well-lit aisles, where a wide array of high-quality local and imported products await. 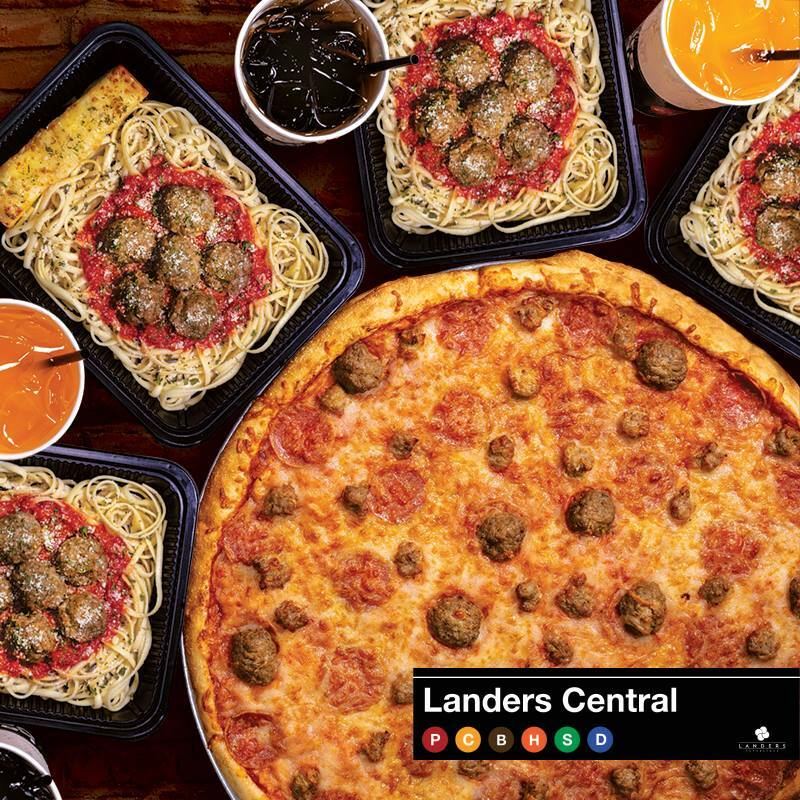 Shoppers were also treated to delicious American-style food at the superstore’s very own diner, the Landers Central; a selection of beverages at the café called Doppio; and a variety of pastries at the bakery called Dough & Co.
Landers also has its own gasoline station, Caltex Station, which offers exclusive discounts to members; as well as a barbershop, the Federal Barbers, where husbands can enjoy a great pampering experience. 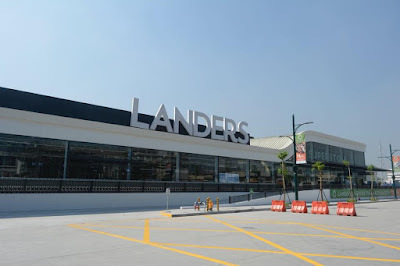 Present during the launch of Landers Superstore ArcoVia City branch were (from left) Kevin Tan, first vice president of Megaworld Corporation; Gwen Lim, president of Southeastasia Retail, Inc.; and Atty. Dianeth Valencia, OIC and city administrator for Pasig City. 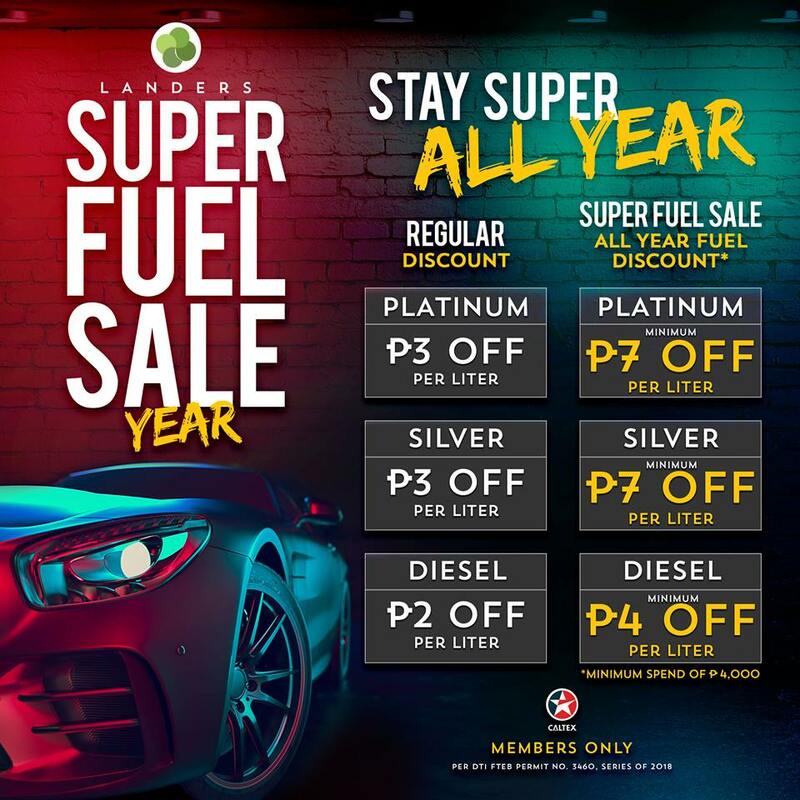 For more information about Landers Superstore, visit landers.ph.